Interesting avant garde shoot always inspire me with how they style and choose to put garments together to create a fashion story. 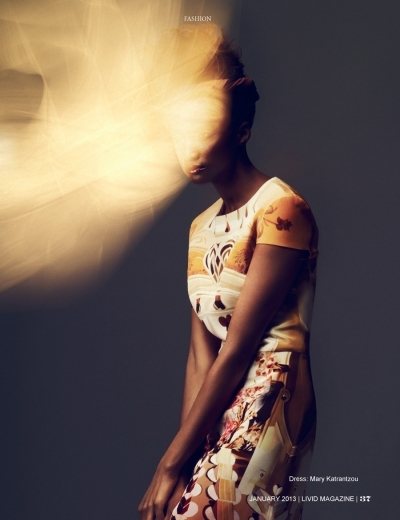 This editorial is from Livid Magazine and it is inspired by African culture and prints. No comments yet on Lyndsey Scott for Livid Magazine .